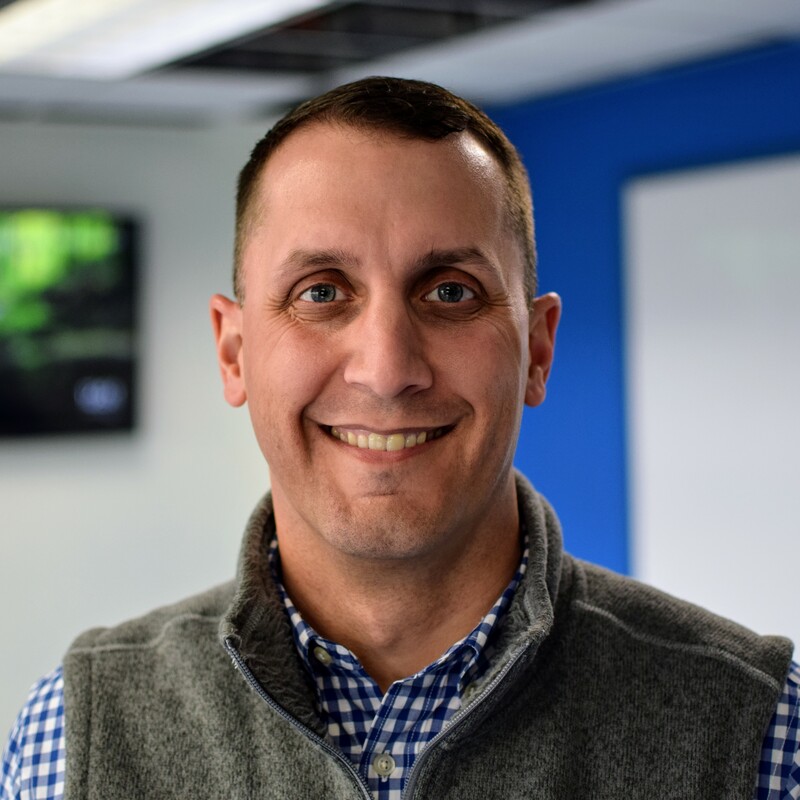 With years of leadership experience, Zach brings a wealth of industry knowledge and leadership experience to his position, where he is responsible for using XSOLIS’ proprietary real-time predictive analytics and technology to support client objectives and internal business operations. A strategic thinker and an executive with a knack for elevating the teams, companies and individuals he serves to even greater heights, Zach seeks to create and deliver innovations in technology that change how healthcare is delivered. Zach previously held leadership roles at HCA Healthcare, Inc., the largest for-profit operator of hospitals in the United States. Most recently serving as Assistant Vice President, Technology of Case Management and Performance Improvement, he was responsible for using technology to achieve operational excellence, improve clinical workflows and augment quality outcomes. Prior to HCA, Zach served as Vice President of Strategic Development and Chief Information Officer at CareHere.